Levona is the name given in Biblical times to Frankincense. It is the name of one of the finest products of nature with an essence so special that when burnt was worthy of God (Jeremiah 6:20) (Song of Solomon 4:14). In the Old Testament the Lord ordered Moses and Aaron to use it every day in the altar (Exodus 30:34). In the New Testament it is mentioned as the offering that was acceptable to be given to the Messiah and hence it was one the presents, with gold and myrrh that the Three Wise Men brought to baby Jesus. (Isaiah: 40:20, 60:6), (Jeremiah 17:26, 41:5) and (Matthew 2:11). Levona Travel takes you to the most beautiful destinations with the finest services. 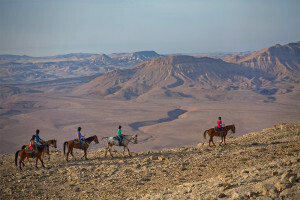 As wholesale operators of incoming tourism in Israel and the Holy Land, Levona Travel will design a custom tour according to all your personal needs, wishes and budget. Levona Travel creates itineraries for Groups, F.I.T’s (Foreign International Traveler), private tours and V.I.P’s focused on your specific guidelines and interests. 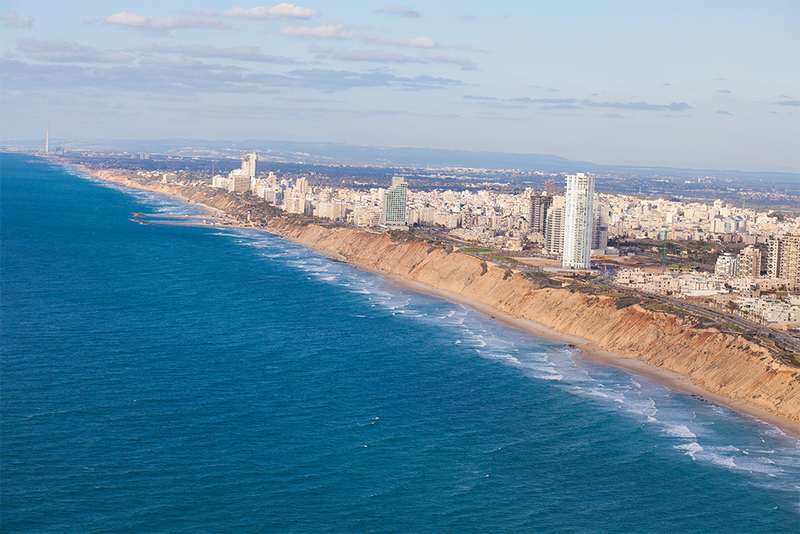 Our services give you the flexibility to discover Israel at the highest level of service. Our long-standing alliances with local businesses allow us to provide you with exclusive opportunities that no other agency in the industry can offer. Levona Travel team with more than 20 years of experience in the tourism industry guide you and help you create a tour for your community whether your choice be an agricultural tour, research & development tour, spiritual tour, leisure or extreme activities tour; in Levona Travel you will find a one-stop shop for all the services you need on ground: visas, hotels, luxury buses, guides, meals, etc. Levona Travel pledgees to abide by the moral code of ethical practices in all corporate and social activities; and hold ourselves accountable to provide the highest standards of services, punctual delivery, reliability and open communication. Contact us now, and we will be happy to help you plan the best experience of your life.